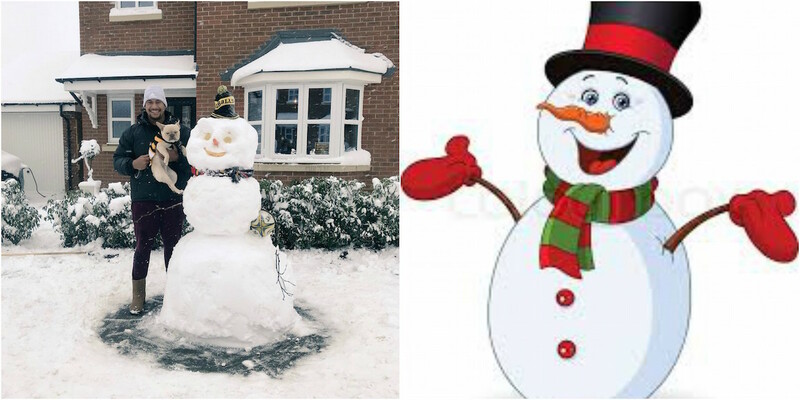 England and Wasps back-rower Nathan Hughes posted a photo on his Instagram from a winter wonderland that showed off the impressive snowman built he built with his dog Ted. “Good luck boys @waspsrugby #MyselfTedFrosty”, he captioned the photo with the back-rower missing Wasps clash with La Rochelle today due to a knee injury he suffered against Australia. His message proved in vein though as the men in black and gold suffered a second Champions Cup defeat of the season as La Rochelle continued their unbeaten run in Europe with a 49-29 victory.